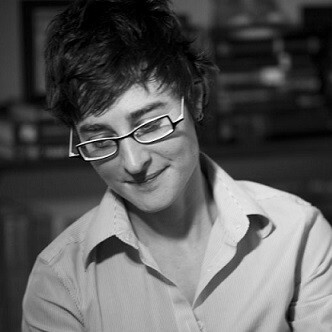 Julia Guez’s poetry, essays and translations have appeared in POETRY, PEN Poetry Series, The Guardian, Circumference, The Brooklyn Rail, and Boston Review. Guez works at Teach For America-New York and lives in Greenpoint and online @G_U_E_Z. She teaches creative writing at Rutgers University. Author photo by Ted Roeder.